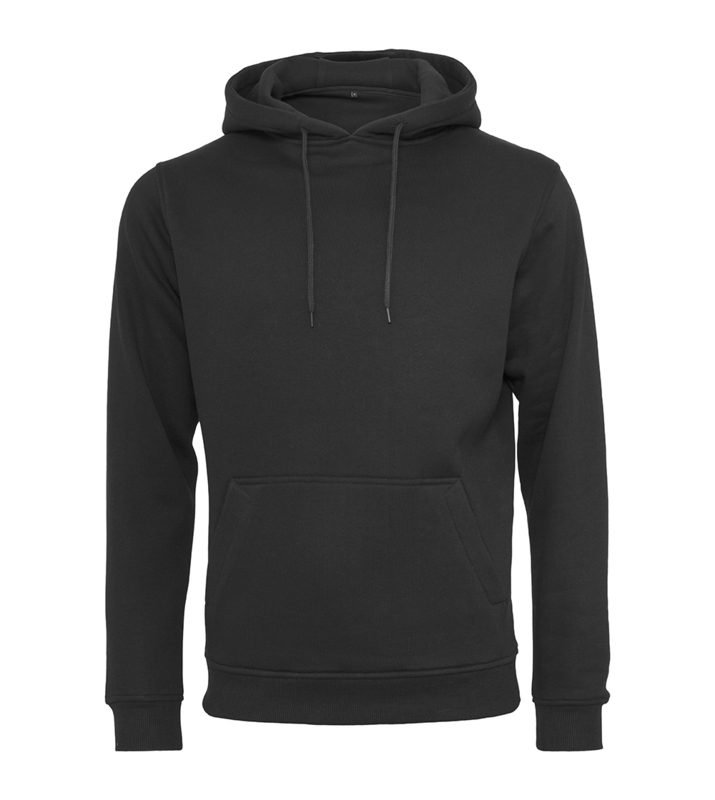 This heavy hoody from Build Your Brand offers both a stylish design and remains comfortable due to the inside brushed sweat fabric and the long cut. 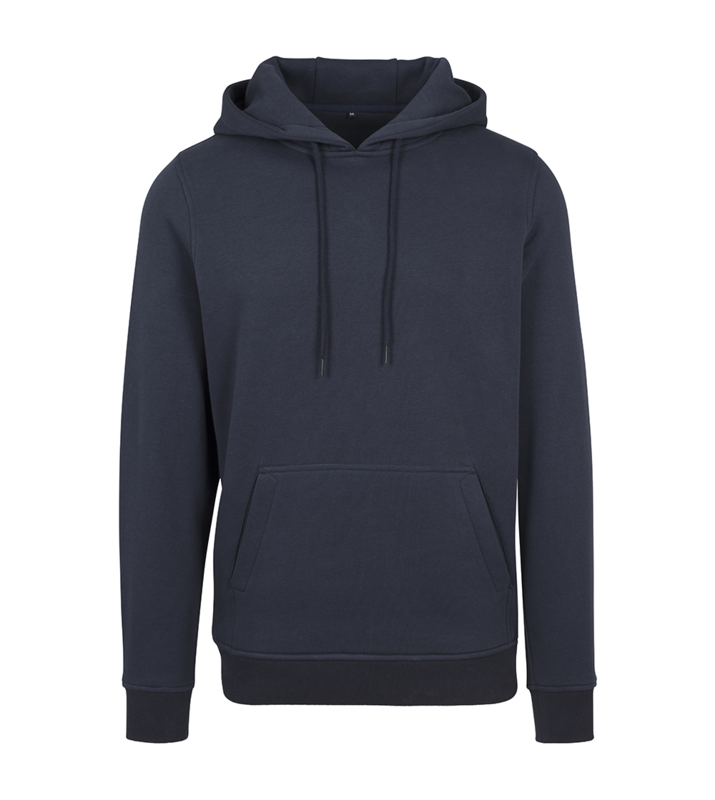 It’s relatively heavy weight so is ideal for Autumn and Winter weather. 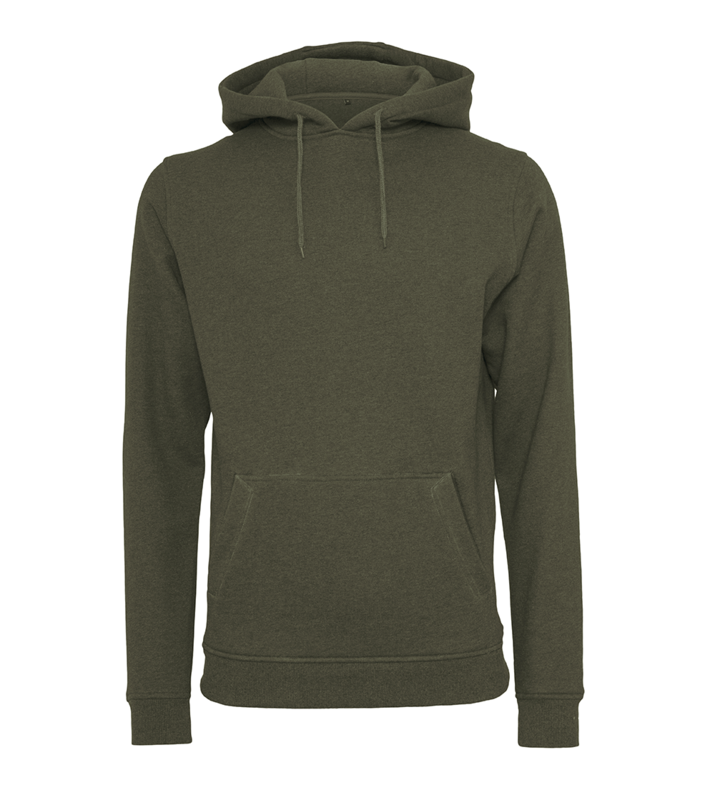 The set-in sleeves and kangaroo pouch give this hoody a practical element. But the ribbed cuff and hem, neck tape and half moon neck keep it contemporary. This item is perfect for print, embroidery and applique, just choose the method that fits your purpose. 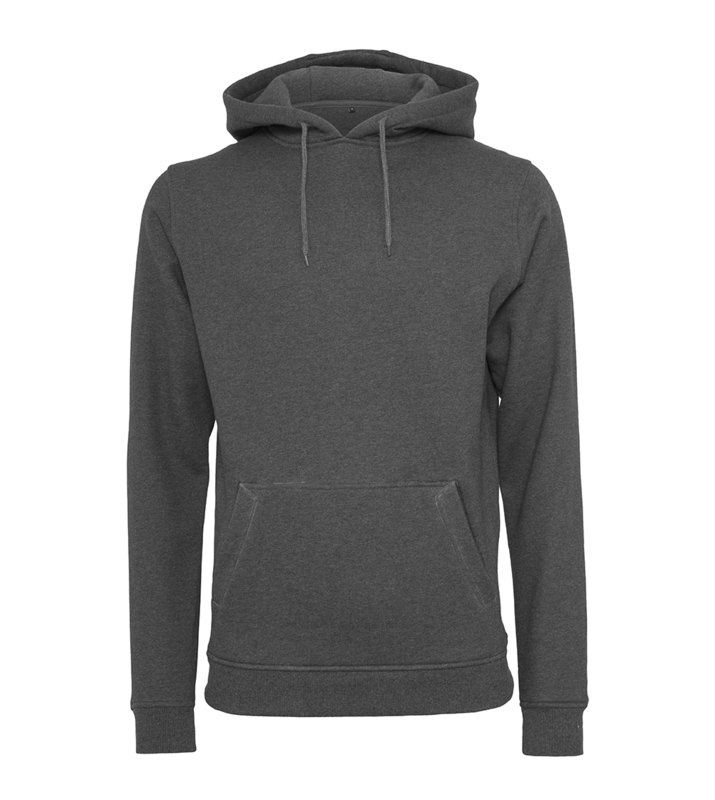 The beauty of this hoody is the simplicity in the design and the neutral colours, which forms the ideal canvas for your personalisation. This is great for rebranding as we can add your stamp no problem. 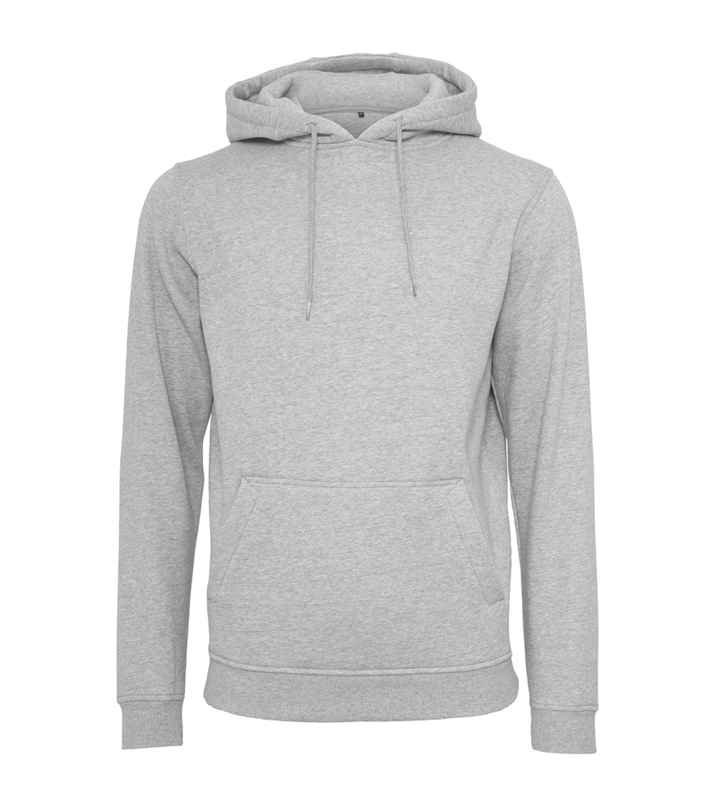 We have four great base colours to choose from, but we love the heather grey to get the athleisure look. 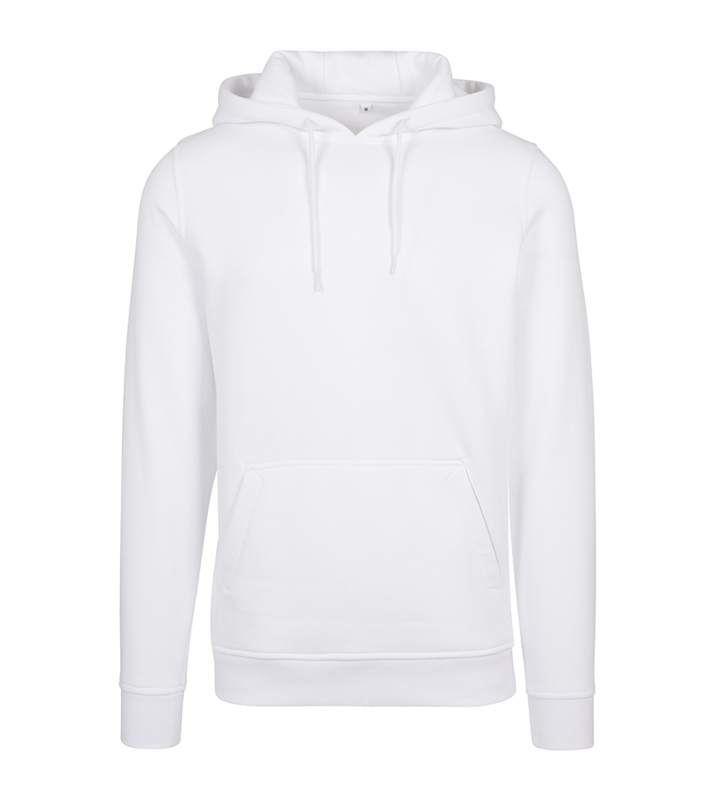 Washing Instructions: 30° Mild fine machine wash. Do not bleach. Do not tumble dry. Iron at low temperature. Do not dry clean.